Even when pressed by Andy Cohen about what happened with David Foster, an insider tells E! News Yolanda remained “stoic” when questioned and insisted she didn’t think something that personal belonged on reality television. Yet, sitting down to discuss her will with her children is totally fine! 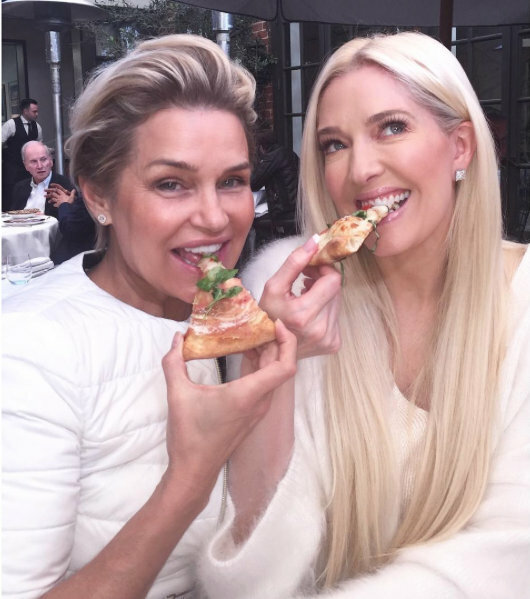 #AttentionSeekingItis Yolanda’s guard dog Erika Girardi jumped into defend her to Andy, who did not take too kindly. Oooohhh… Erika – tsk, tsk! Tonight Real Housewives Of Beverly Hills returns. With the season only HALF over, it’s surprising the reunion filmed so early, but I’ve heard this season’s filming went extra long to wrap up all the drama. Yolanda throws a dinner party which results in disaster! David questions his marriage to Yolanda as he struggles to deal with her Lyme Disease. Meanwhile Lipsa confronts Yolanda over her manipulations, while LVP is called out for allegedly convincing Lipsa to bring up Munchausen! 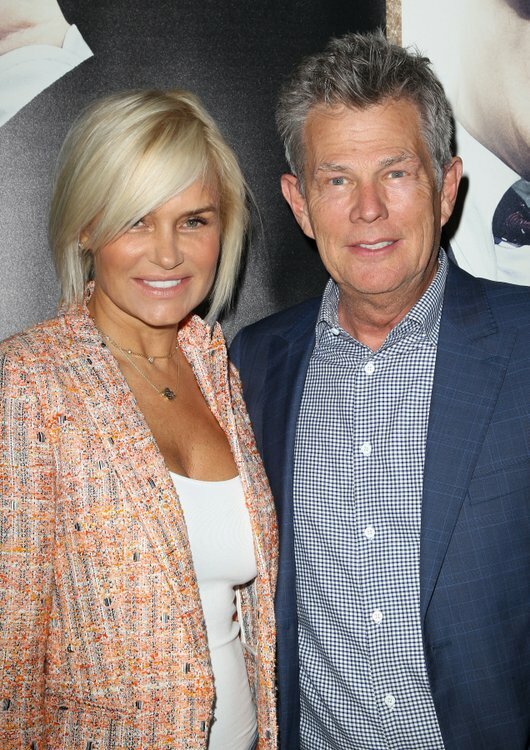 TELL US – SHOULD YOLANDA DISCUSS HER DIVORCE OR IS NONE OF REALITY TV’S BUSINESS? Brandi Glanville On Being Rejected By A Dating App, Drinking & Tweeting, Getting Groped By Bill Clinton, And More!